We are excited to team up with our local beer bar Overflow Taps to create a light lager that tows the line of super easy drinking while still having distinct hop and malt flavors. Stylistically, the Lynden Lager is modeled after German Leichtbiers (light beer in German). 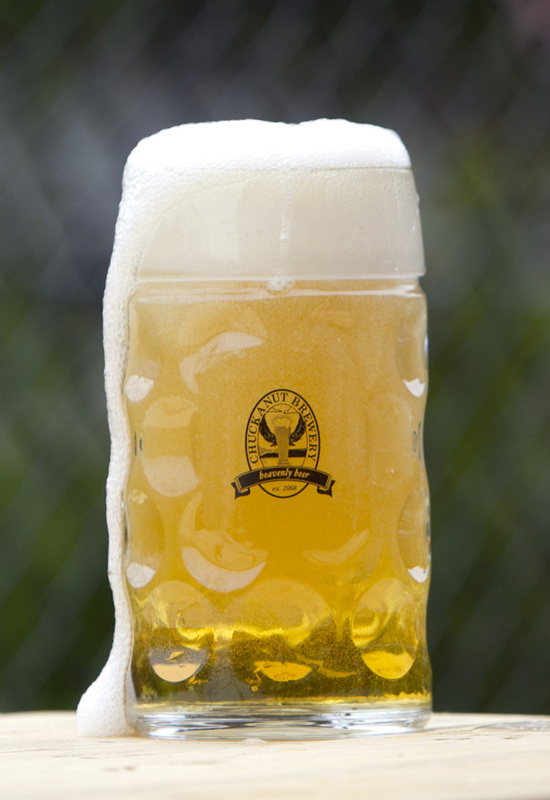 More flavorful than the standard American Light Beer, the German Leichtbier (our Lynden Lager) delicately balances light bready malt flavor with a healthy dose of noble hops. We used a combination of Pilsner and Munich malts balanced with Czech Saaz hops and a nobel-like experimental hop grown in Yakima, WA. Don’t let the pale straw color and sub 4.0% ABV fool you, this lager is surprisingly flavorful, incredibly drinkable and very approachable! Delicate fish pairs well with Lynden Lager. Fish & Chips along with Fried Chicken will work wonderfully too. The malt flavor of the beer works very well with Thai dishes, and bring on the fresh vegetable salads as they will shine with the brightness of the unusual light lager!